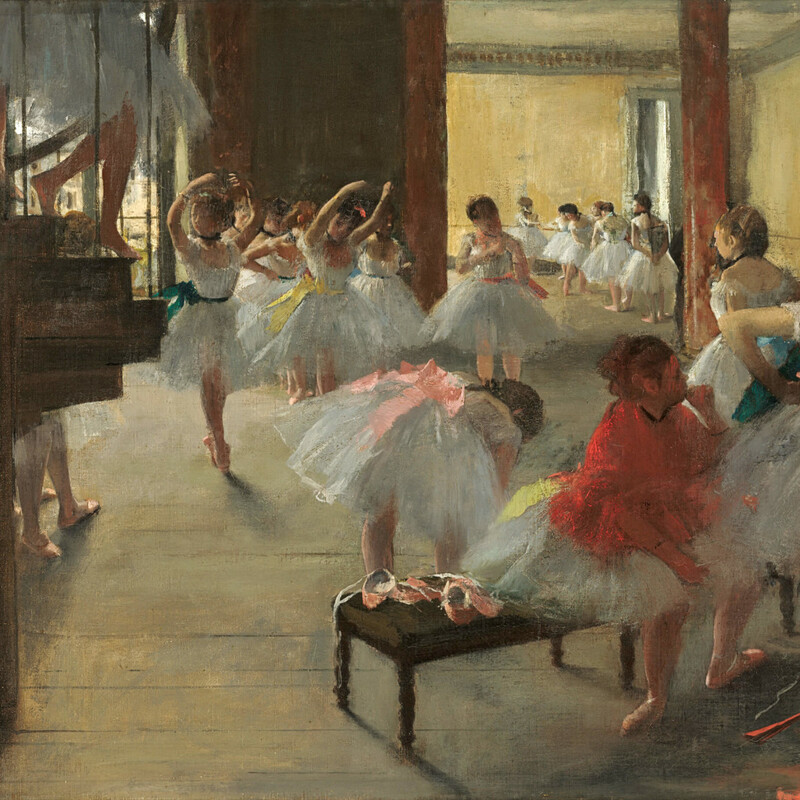 The Museum of Fine Arts, Houston will be the only U.S venue for Degas: A New Vision. National Gallery of Art, Washington DC, Corcoran Collection (William A. Clark Collection). 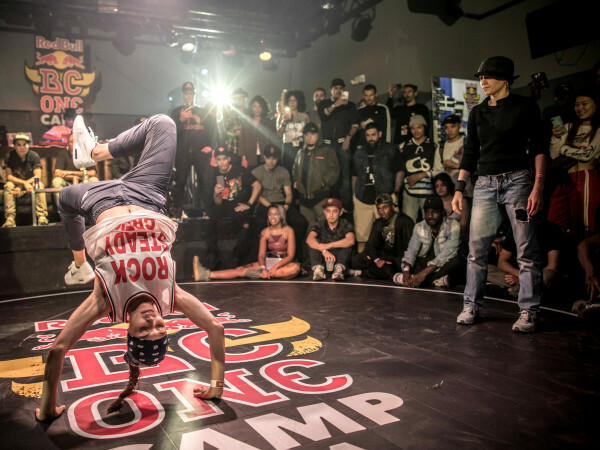 Fall is a strange time for visual and performing arts in Houston. 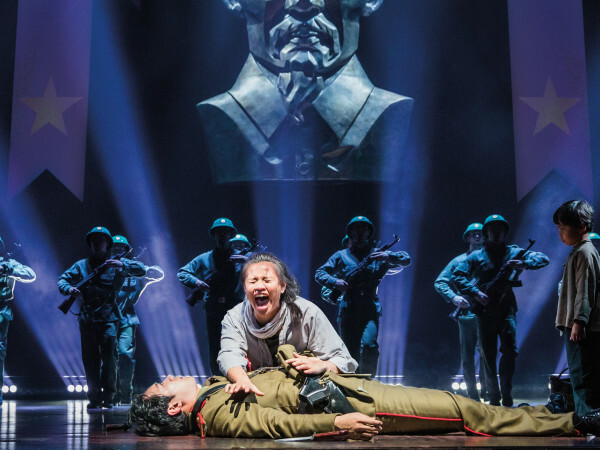 As many organizations, and theater companies debut their new season, they only have about two-and-a-half months before the clamor for the holiday shows begin. That’s little time to pack in a cornucopia of new art and performances. But 2016 brings a particularly artfully full fall with several shows and exhibitions exclusive to Houston. With so much to see, we’ve chosen 10 can’t-miss events and performances–some blockbusters — some decades in the making — to bring color, music, drama and dazzle into those shorter days and lengthening nights. While the playwright’s dark, yet often comic, dramas never go out of style, and every year seems to bring another Shepard revival off-Broadway, it’s not often that any city gets two productions running at the same time, especially from two local fav companies known for edgy acting. 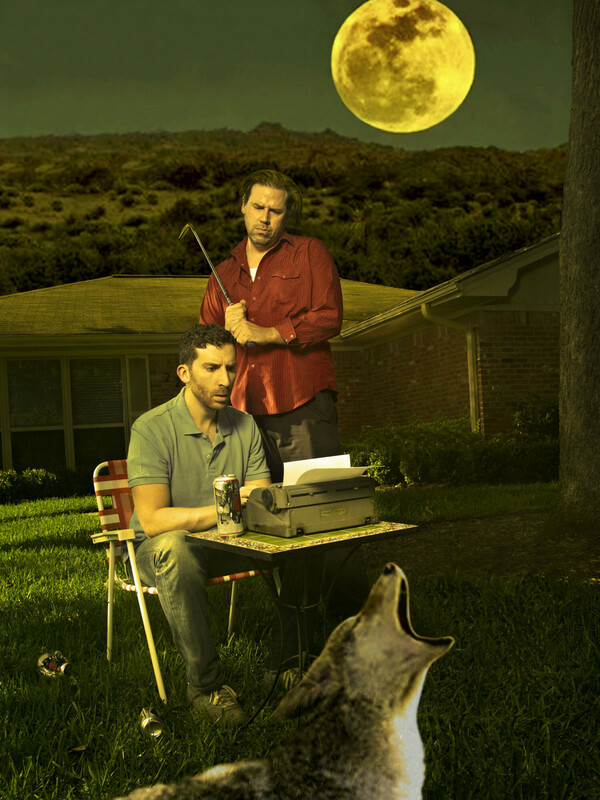 4th Wall Theatre (formerly Stark Naked) gets us started with the 1983 classic, True West, on September 8. 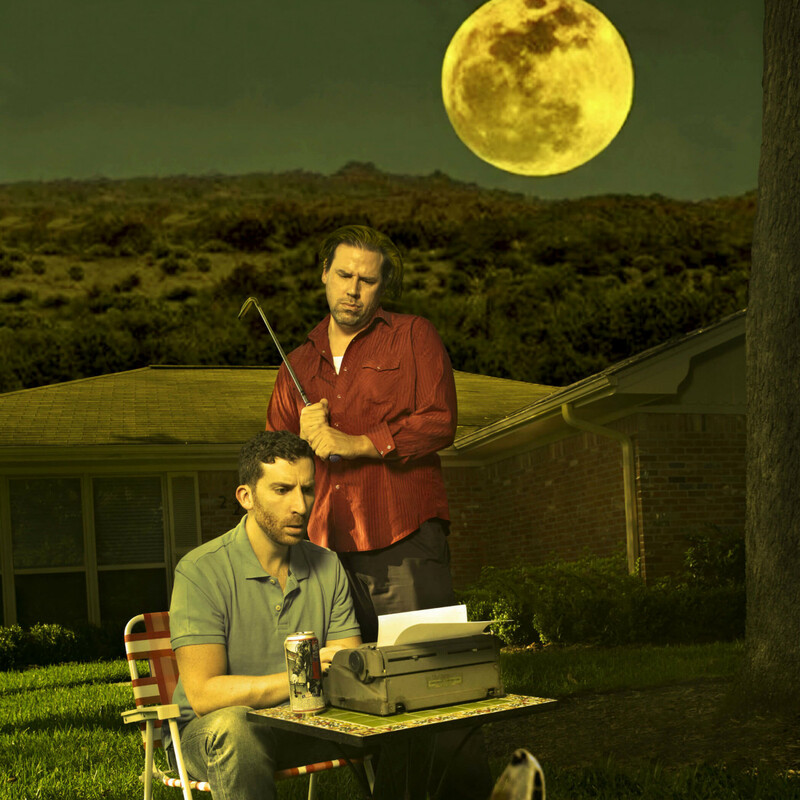 Then Catastrophic opens their production of the 1979 Pulitzer Prize for Drama, Buried Child the next evening. See them both and decide who wore Shepard best or just revel in the opportunity to see a twofer of an American master. After a spring and summer of big changes at TUTS, it’s time to see what new artistic advisor Sheldon Epps’ arrival has wrought for the new revised 2016-2017 season. For this new production of Hamilton creator Lin-Manuel Miranda’s first musical, TUTS held auditions in Houston, New York and Los Angeles and netted several actors from the original Broadway and touring productions. Let’s see if the new TUTS and Miranda make beautiful music together. 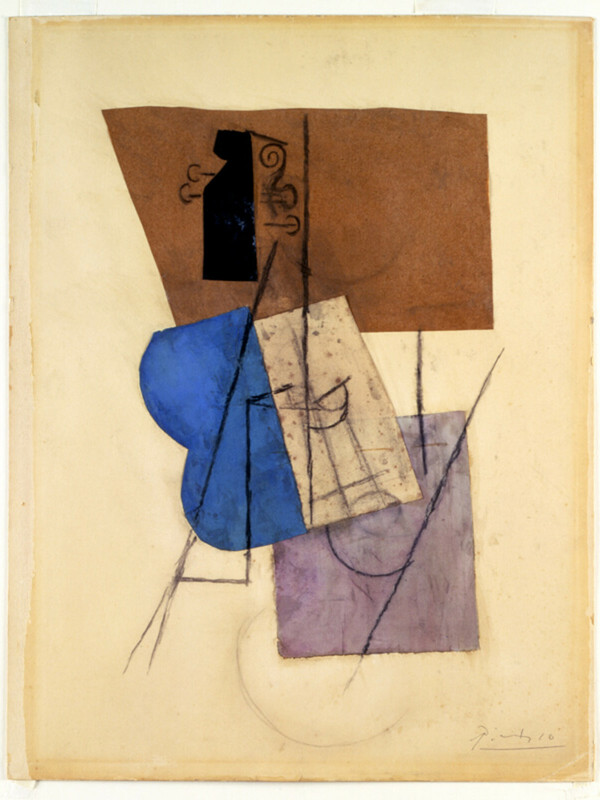 This exhibition focuses on an aspect of Pablo Picasso’s art seldom contemplated by even the most ardent Picasso aficionado, his line drawings that he made throughout his artistic life. 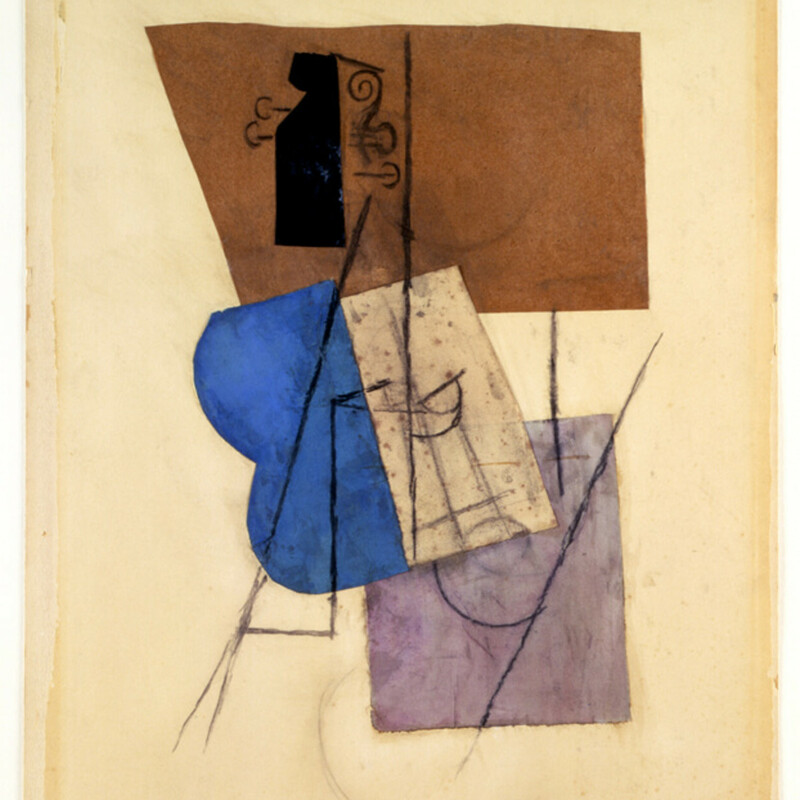 The Line contains nearly a 100 works on paper from public and private collections in the United States and Europe and includes a multitude of mediums: pen, pencil, charcoal and collage. Several of the works have never been exhibited in the U.S. Organized by the Menil Collection, The Line will only be seen in Houston. The best-selling author of Everything Is Illuminated and Extremely Loud and Incredibly Close has been absent from the reading stage with a new book for over a decade. His novel, Here I Am, will debut only about a week before his trip to Houston. Enjoy this freshest of fiction and a treat for Houston literary lovers as Foer opens Inprint’s 36th season. Is Houston ready for two art fairs on the same weekend? 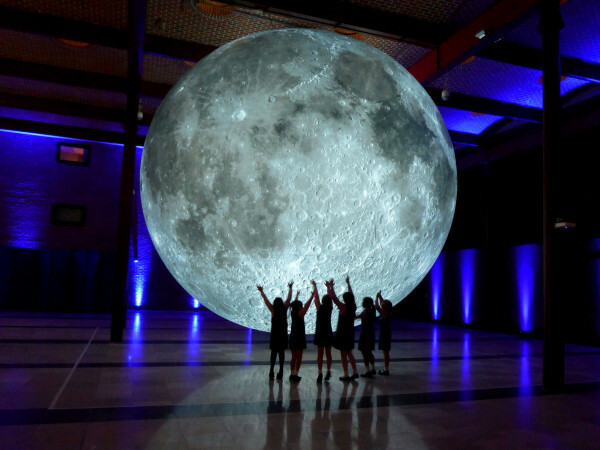 We’ll find out as the sometimes rival art collecting extravaganzas, the Texas Contemporary Art Fair and the Houston Art Fair (formerly Houston Fine Art Fair) hold their events the same weekend. HAF (formerly Houston Fine Art Fair), now under the direction of Urban Expositions, moves to Silver Street Event Space, while TCAF once again beautifies George R. Brown for the weekend. Their opening/preview parties also happen at the same time on Thursday, September 29, so choose which fair VIP you wish to be — or go between both. There hasn’t been a Degas retrospective like this since the late 1980s and there won’t be another museum in the U.S. hosting this one. 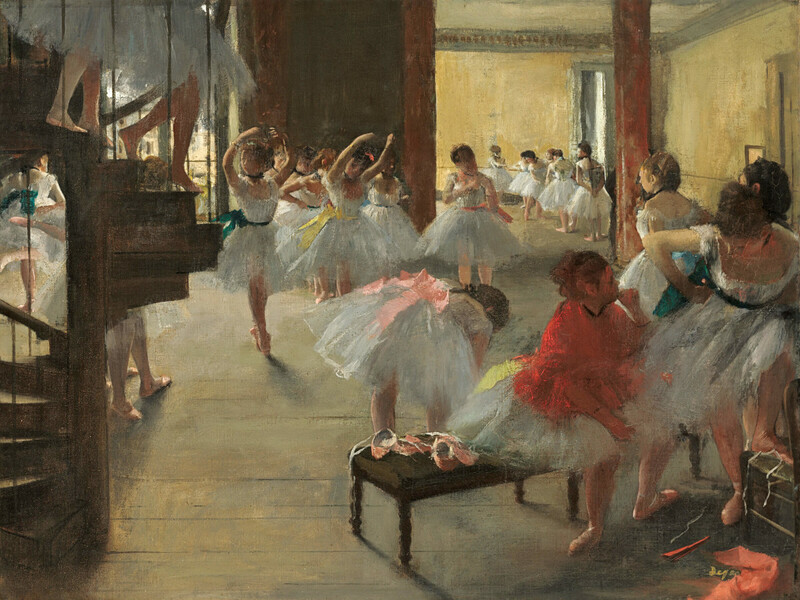 The MFAH will be the exclusive U.S. venue for Degas: A New Vision, which will bring together 200 Degas works from public and private collections around the world that span his creative life from the mid-1850s to the first years of the 20th century. Yes, come for the ballet paintings we all know and love, but come back throughout the fall to learn, appreciate and admire the artist’s breadth of works from painting, drawing, photography, printmaking, and sculpture. Don’t go to far after savoring the Degas exhibition because just a week later the MFAH is rolling out another blockbuster featuring paintings, calligraphy, bronzes, and decorative arts from the National Palace Museum in Taipei. The exhibition will focus on the artistic period of eight imperial rulers of China from the Song to the Qing dynasties. Many of these priceless works have rarely been seen outside of Taipei. Four years ago, Main Street Theater was the first regional theater to produce Tom Stoppard’s monumental The Coast of Utopia trilogy of plays after they made their U.S debut at Lincoln Center. This October, Main Street once again attempts epic theater with the Tony Award best play nominee Wolf Hall. Based on the Booker Prize winning book by Hilary Mantel, Wolf Hall is actually two plays, (Part One: Wolf Hall and Part Two: Bring Up the Bodies), which chronicle the rise of Thomas Cromwell in the court of Henry VIII, as Henry marries and discards various wives in his attempts to produce a male heir. With a cast of 23, the two parts running in repertory and a few weekend dates when both plays will be performed on the same day, we’re looking forward to seeing director Rebecca Greene Udden’s vision for this historical, expansive drama in the renovated Rice Village theater. While the venerable Houston concert institution did have $24 million worth of work done in the early 2000s, Jones Hall certainly doesn’t look like it’s celebrating its big 50. 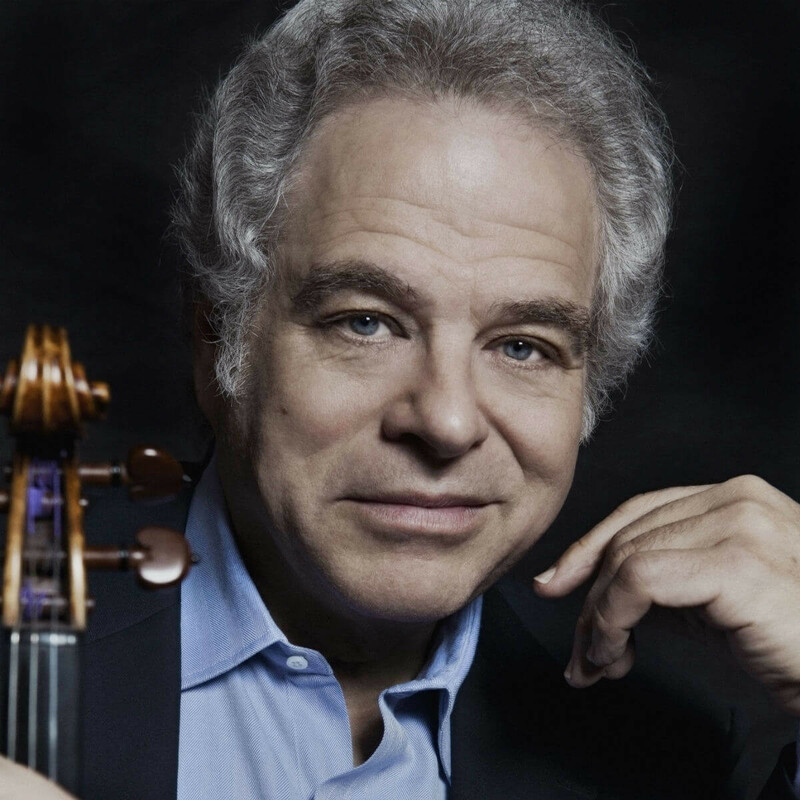 This "Mad Mid-Century Celebration" hosted by Friends of Jones Hall, in collaboration with Society for the Performing Arts and the Houston Symphony, features internationally renowned violinist, and frequent Jones headliner, Itzhak Perlman in concert with the Houston Symphony, conducted by Music Director Andrés Orozco-Estrada. 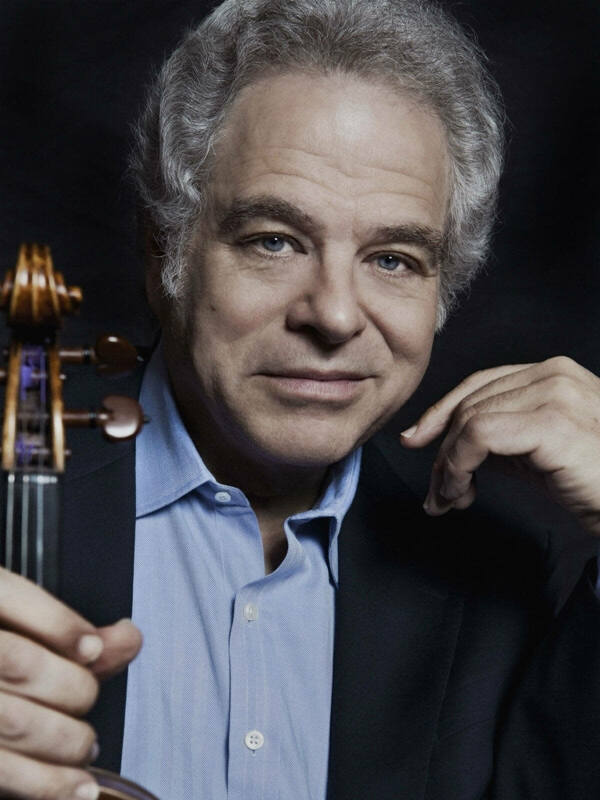 The program includes works by Tchaikovsky, Beethoven, Kreisler and J. Williams and includes a Champagne toast to one fabulous 50 year-old.